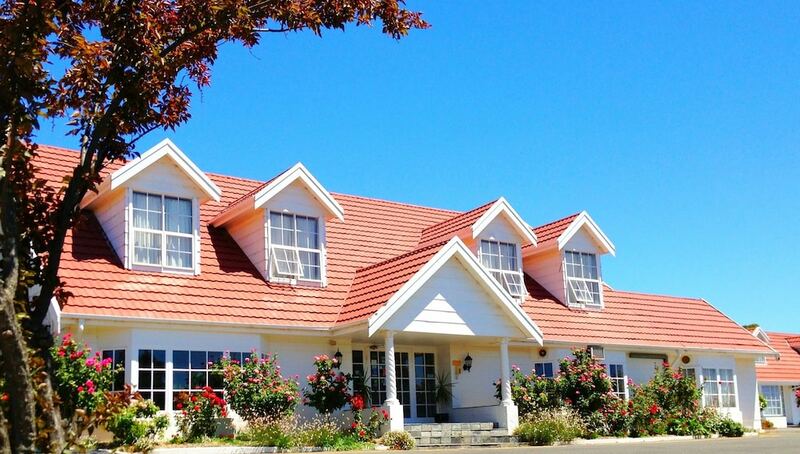 Located in Clare, Clare Valley Motel is in a rural location, within a 5-minute drive of Clare Valley and Clare Valley Wine, Food and Tourism Centre. This motel is 1.5 mi (2.4 km) from Knappstein Wines and 2.2 mi (3.6 km) from Inchiquin Lake. Make yourself at home in one of the 33 air-conditioned rooms featuring refrigerators and plasma televisions. Complimentary wireless Internet access keeps you connected, and digital programming is available for your entertainment. Private bathrooms with showers feature complimentary toiletries and hair dryers. Conveniences include phones, as well as desks and irons/ironing boards. Enjoy recreation amenities such as an outdoor pool or take in the view from a garden. This motel also features complimentary wireless Internet access, barbecue grills, and a vending machine. Grab a bite at Fuji, one of the motel's 2 restaurants, or stay in and take advantage of the room service (during limited hours). Wrap up your day with a drink at the bar/lounge. Cooked-to-order breakfasts are available daily from 7 AM to 9 AM for a fee.